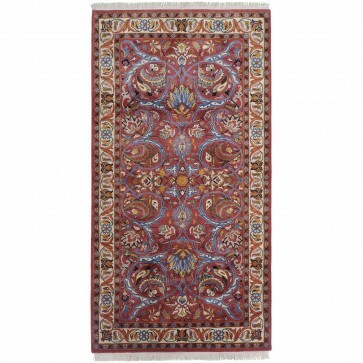 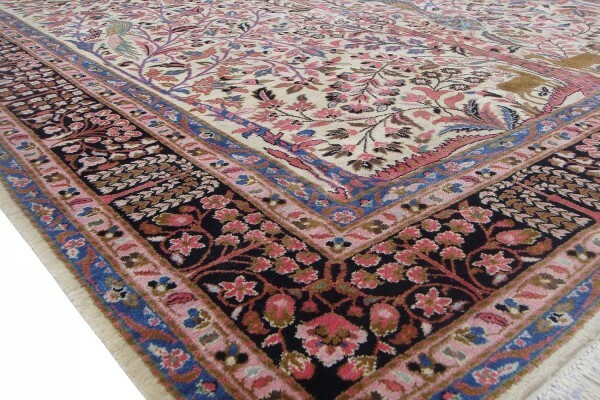 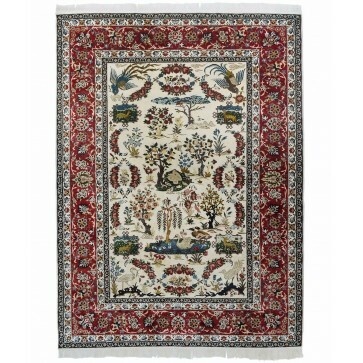 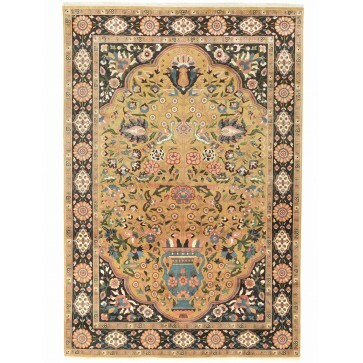 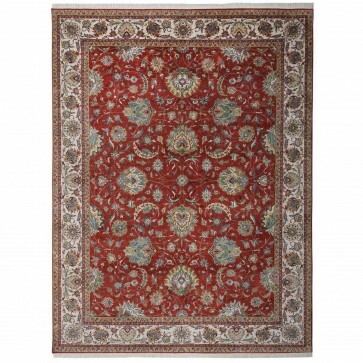 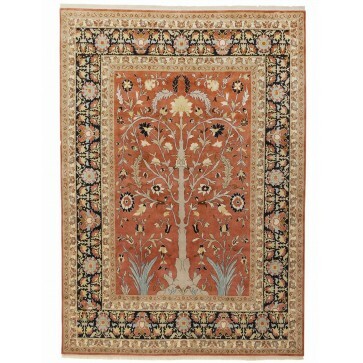 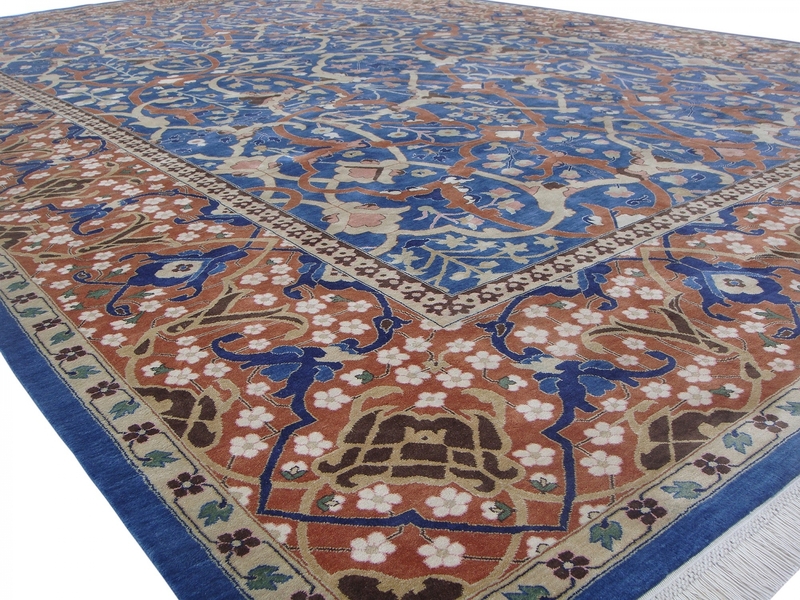 A 'Petag' Tabriz design carpet with pure silk pile hand woven on a cotton foundation to 256 knots per square inch. 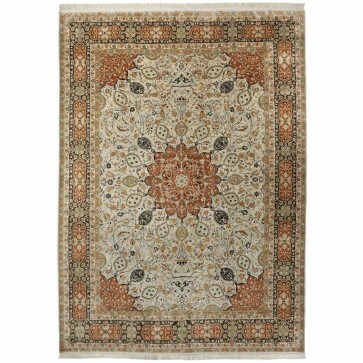 A 'Petag' Tabriz design carpet with pure silk pile hand woven on a cotton foundation to 256 knots per square inch. 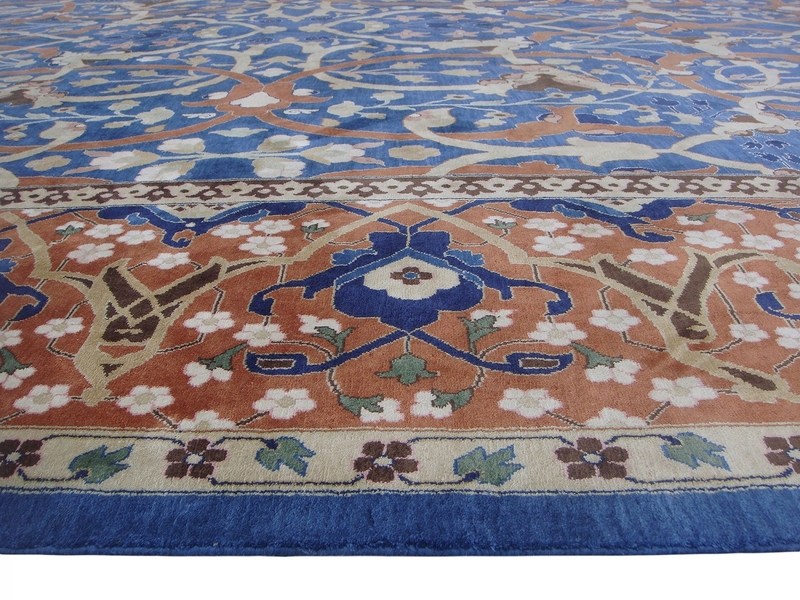 After a large original Northwest Persian carpet, the design has been rescaled on this bespoke commission whilst retaining the original colouring. 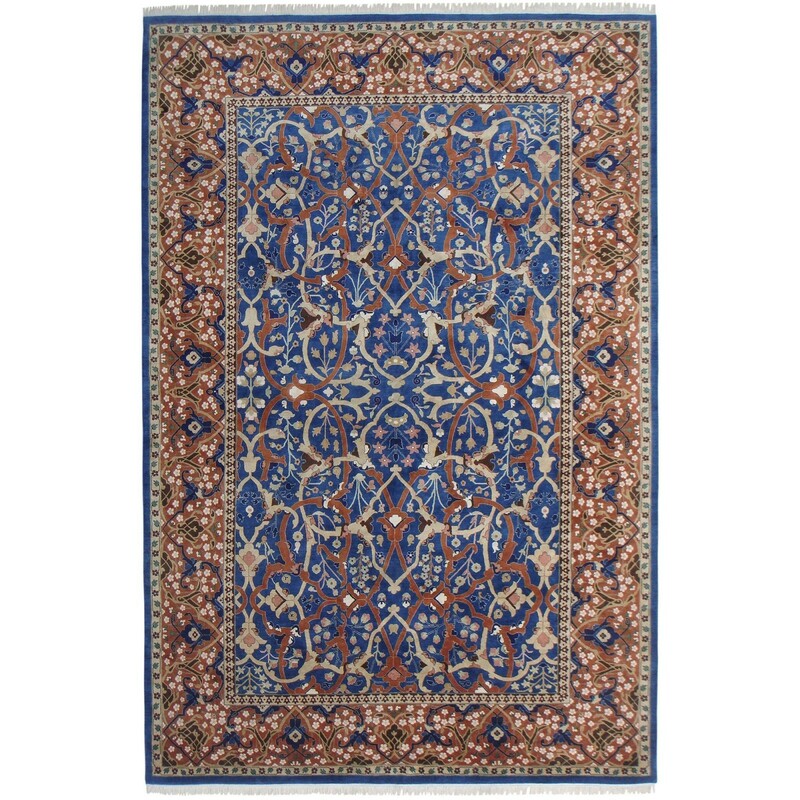 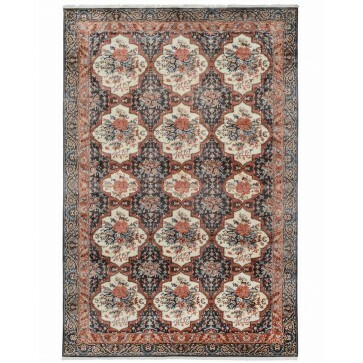 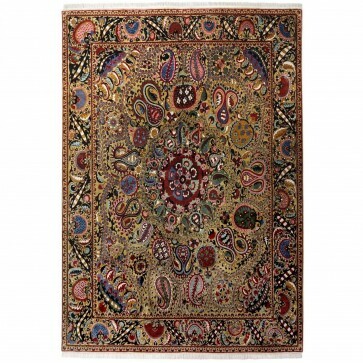 The PETAG workshop (Persische Teppiche A.G.), was a German initiative which produced high quality carpets to combat the decline in quality brought about by the mass production of the late 19th century. 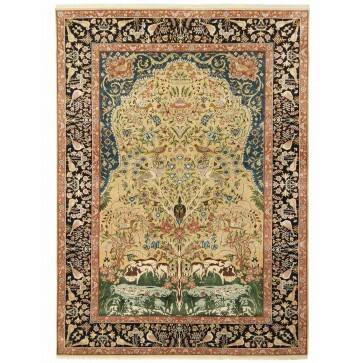 Classical 16th century designs were used as a source of inspiration, taken from printed books such as F.R. 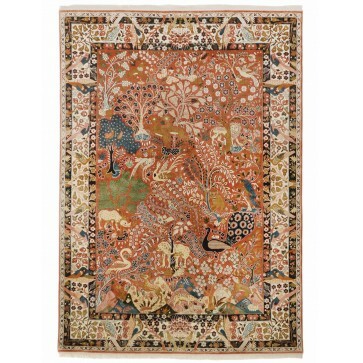 Martin's, A History of Oriental Carpets before 1800, Stockholm, 1908.